Dog bite negligence: Was the dog properly managed? In dog bite lawsuits, expert opinion may be needed to determine if the dog owner or property owner acted in a negligent fashion. As such, expert opinion usually focuses on whether reasonable steps were taken by the defendant to prevent the incident from happening. 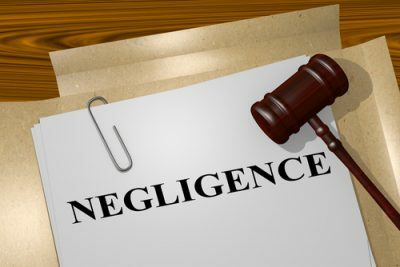 Negligence by a landlord or dog owner can take different forms but frequently issues are about a defective fence, allowing a dog to run free in the neighborhood, faulty enclosures, lack of adequate latches or locks on a gate or door, failure to muzzle dog, use a certain kind of training equipment, and failure to restrain the dog properly given the circumstances in which the dog was maintained, or the care and control by the owner/landlord of the subject dog. In some instances, the circumstances in which the dog was maintained needs to be analyzed. The dog bite expert can scrutinize the circumstances in question and explain what step should have been taken to prevent the incident from happening. The dog bite expert usually needs to determine what the behavioral propensities of the dog in question were, and if the particular incident that injured the plaintiff was foreseeable given the circumstances. Often, the degree of negligence usually depends on the circumstances. For example, it may be negligent for an owner to walk a dog on leash in a crowded mall as opposed to walking the dog in a park. A person in a crowded mall who trips on the leash and injures herself may have a valid basis for a negligence claim against the owner, whereas this approach may not be as valid if the incident happened in the park. More about dog bite negligence can be found here. Richard Polsky, PhD has 30+ yrs. experience as an expert in assessing negligence in dog bite lawsuits. 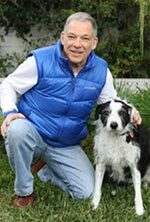 He is available to render expert opinion to both plaintiff and defense attorneys about negligence in dog bite cases.